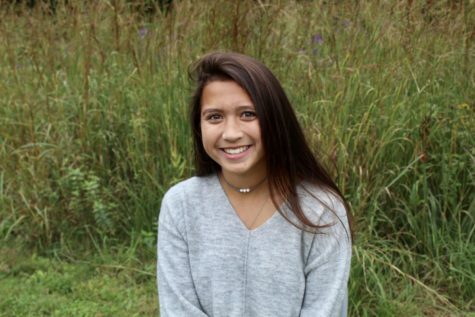 Ellie Tyska, class of 2021, is a first-year reporter for WSPN. She plays for the high school's soccer, basketball and lacrosse teams. Outside of her school and her after-school activities, she enjoys spending time with her family and friends.